Best Western Palladio Hotel Bassano Del Grappa Bassano del Grappa, Hotel Italy. Limited Time Offer! 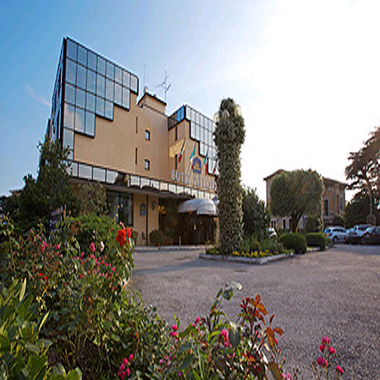 Best Western Hotel Palladio. 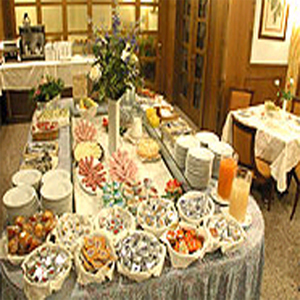 "Best Western Hotel Palladio" is a 4-star hotel. This accommodation is situated in Bassano del Grappa. This accommodation is known for its peaceful atmosphere. The total number of rooms is 66. The bedrooms have been described as comfortable. The room temperature is never too high thanks to the relieving air conditioning. There is no need to leave the accommodation for dinner as there is an onsite restaurant. For a drink before or after dinner, visitors will find the lounge bar most welcoming. Breakfast is served each morning and provides guests with a good start to the day. Internet access and an airport shuttle are available. MS 09/05Hotel not seen, report written with aid of website. Typical mountain structure peacefulness still kept intact today with beautiful treed park Located in the mountainous area of Cortina. Of a Budget category, the Bristol has all the comforts such as : n.a..It is situated at Via Padova, 29 in the west section of Lido di Iesolo, at only 159 minutes by car distance from the center.